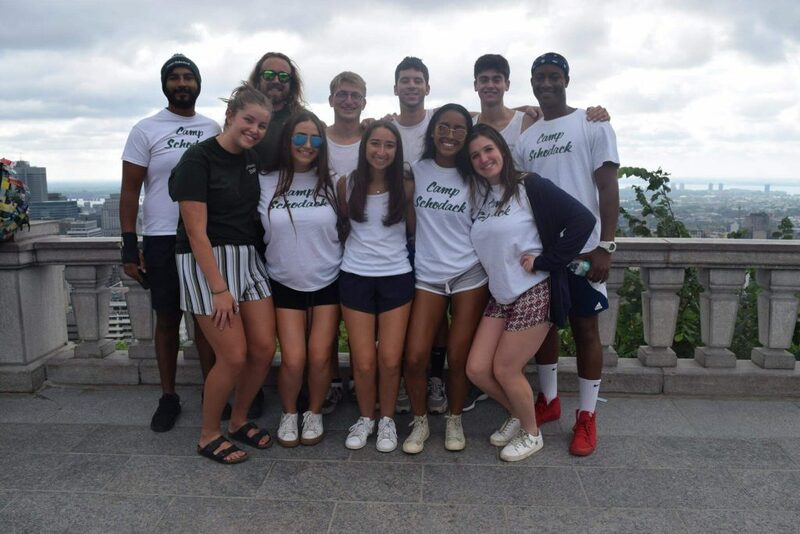 This summer at Schodack will be Jake’s 13th year and in his time on staff since graduating the LT Program he has been a Bunk Counsellor, a Group Leader and an LT Counsellor as well as a Seminole General in 2018. If you add up the time I have spent at Camp Schodack (this summer will make it 24 months, or 2 years total), it comes out to 10% of my life. While some may say that’s too much, every moment I have spent at Schodack has made me a better person, and the more time I have spent there, the more impact it has had on me. That 10% spans the gamut of emotions, from the unbridled joy of watching my campers win Triple Crown, to the devastation of leaving those campers just ten days later. It reaches both the heights of being a Tribals General and the depths of a homesick Junior Camper who refused to participate in activities. It captures the ear-shattering noise of Phil Collins’s ‘In the Air Tonight’ before Upper Camp BPN, and yet also the barren silence of sweeping an empty bunk on the last day of camp; the sound of a summer fading away. While some people may focus on those easily recognizable highs and lows, what I remember most about camp when I am trying to distract myself from accounting projects and economics exams are the little things. For me, the little moments are what make camp what it is: the genuinely happy greetings you get from everyone who passes by, doing cheers in the Dining Hall, or just sitting peacefully on the Veranda during Campers’ Choice. There is an old saying about the whole being greater than the sum of its parts, and I think Schodack exemplifies that as well as anything. It’s not so much those moments individually, but it’s the fact that they happen again and again and form the foundation that camp is built off: being kind, funny, conversational and unafraid to be yourself. As Leadership Trainee Coordinator for this upcoming summer, my job will be to give this year’s LTs the amazing experiences I had back when I went through the program. I am beyond excited for the opportunity and would like to share five memories that stand out from my two favorite summers as a camper. The Roots Store, La Ronde, Old Montreal, jet boating, Pizza Pita, and eating Dominos at 1:00 AM while watching ‘Storage Wars’ on TV. The two trips I took to Canada were incredibly memorable, as was last year’s when I was LT staff. I can’t wait for my front row seat when we go jet boating! One of the most unique parts about being an LT is the opportunity to be in a bunk with people who were always a division away from you. While last summer’s LTs were reunited with old friends, this year’s group will get the chance to live with people they never have before. It was a great experience for me as a first year to meet the second years and learn how to be an LT. Nothing compares to the rush of heading into the Playhouse for Upper Camp Triple Crown as a Waiter. While celebrating a win is always amazing, going through the Ex line during BPN is a moment I will remember for the rest of my life. 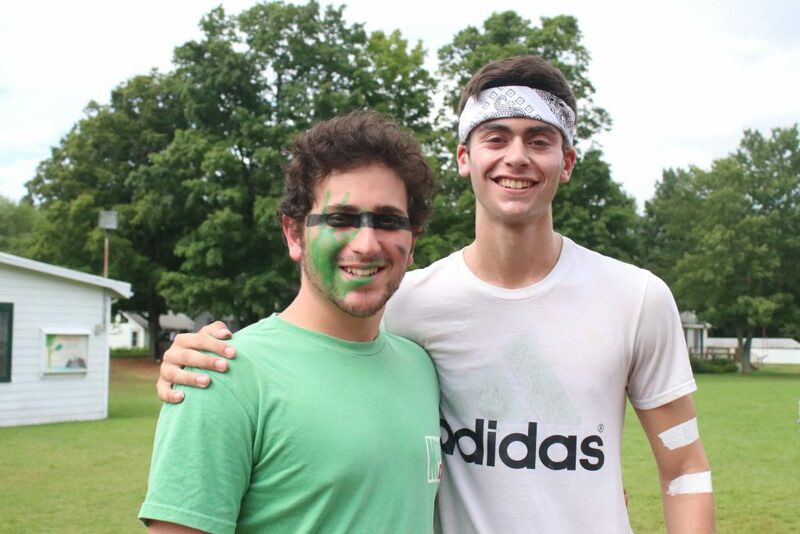 Going back to my intro, the best parts of camp are the little things, and nothing was better than spending hours hanging out with your best friends, talking about anything and everything, and eating construction packs from My Place (thanks for always being down to split one, Henry). 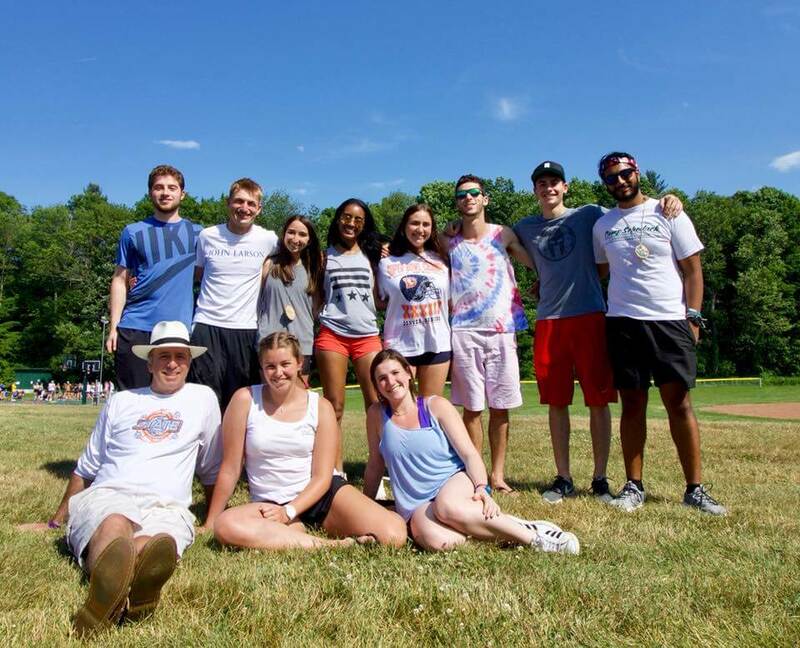 While those were my top five memories from my LT summers, my job is now to give this year’s LTs the best seven weeks of their lives and I can’t wait to get started! Jake is currently studying at College working towards completing his Masters in Accounting with the aim of becoming a CPA. 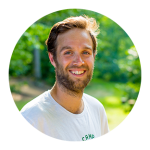 He brings with him a huge amount of knowledge and enthusiasm for the the LT Program and Camp Schodack and we know that he will be a valuable member of our Head Staff team this year.